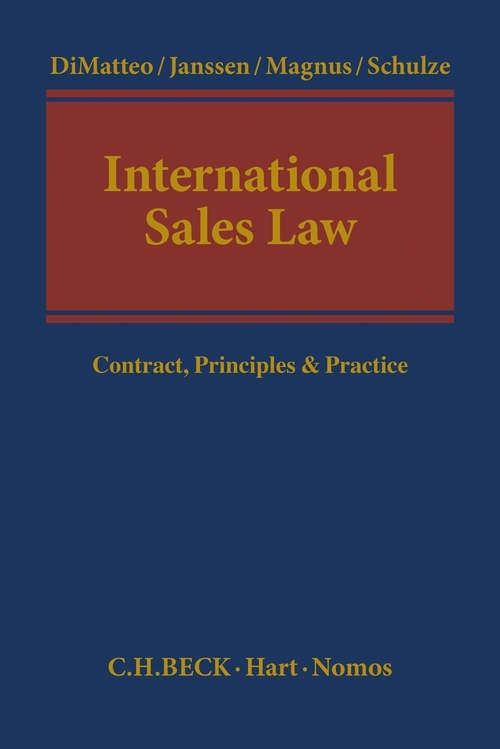 This work represents a systematic and practical analysis of the relevant rules, matter and terminology of international sales law. 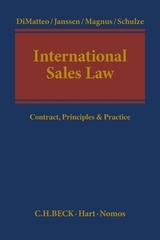 Written for practitioners as well as researchers and students the manual offers a comprehensive and in-depth overview of the relevant legal international and national regulations, taking into account the practice-relevant topics and the relevant soft law regulations. 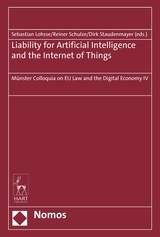 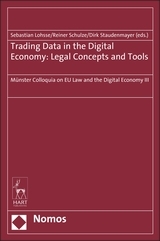 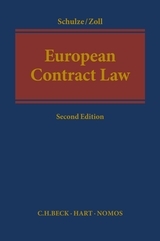 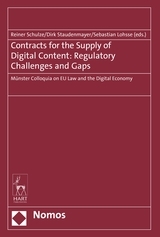 The international and comparative law character of the work is reflected in the consideration of such international regulations such as the CISG, the Principles of European Private Law (PECL), the Principles of International Commercial Contracts (UNIDROIT principles) and the proposal to create a common European Sales law (GEK) from the year 2011. 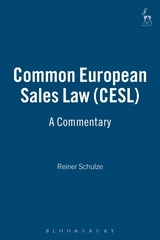 In addition, an overview of the differences in terms of the purchase option between common law and civil law jurisdictions and between each important national right is offered. 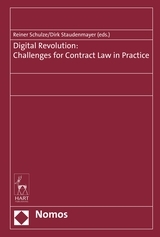 Larry DiMatteo is Huber Hurst Professor of Contract Law & Legal Studies at the University of Florida. 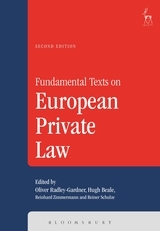 André Janssen is a senior research fellow at the Centre for European Private (CEP) and the Centre of International Trade Law in Münster. 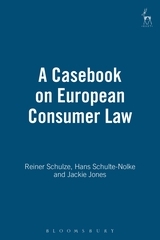 Reiner Schulze is Professor of German and European Civil Law at the University of Münster, Director of the Institute for International Business Law and Director of the Centre for European Private Law.